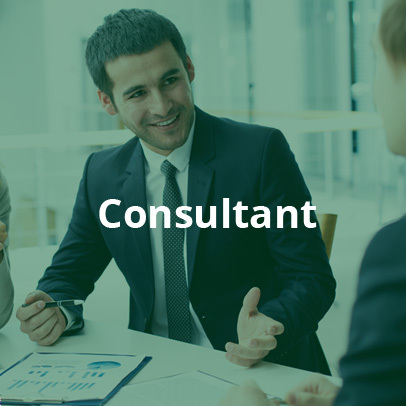 RADTKE & ASSOCIATES | How much earns a Management Consultant. We can give you answers. A career with us is one thing above all: pretty stellar. We foster and grow your abilities from day one to maximise your potential. You will benefit from a varied of tasks and subjects and receive active support from the entire team. 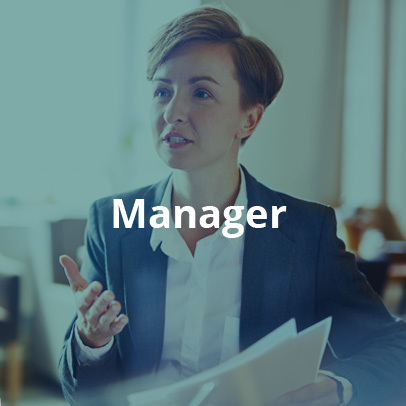 As part of this, you will work along a structured and clearly defined development path: As you take on more responsibility, you can become part of the management team after just five years, or even become an R&A partner after seven years. Finally, we offer individual qualification opportunities to ensure that your abilities are more than a match for your day-to-day challenges. All in all: Impressive prospects. The only question is when will we see you? Excellent results and now an internship at R&A? Want to finally put your theory to a practical test? And do so in a spin-off of one of the top five management consulting firms? An excellent decision. 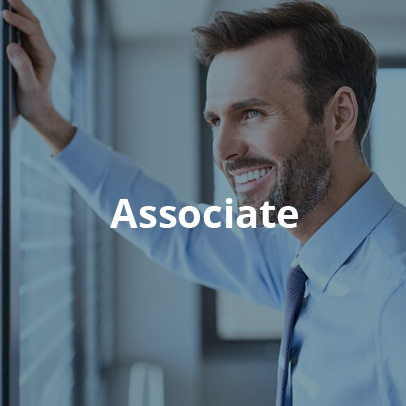 With us, you will work directly on our clients’ central problems and projects, produce analyses, take part in meetings – in short: You will be a full member of our team from day one. You will get valuable insights into our work and learn from experienced Consultants who support our clients in a wide range of enterprise situations, e.g. in projects to reduce costs, increase efficiency and optimise business, as part of restructuring and for growth. After all, you can rely on the support of a team to help you at all times. And as we believe that excellent performance can only be achieved in a positive environment, we hope you find humour and mutual respect as important as we do. How we can impress you. How you can convince us. Does that sound so interesting that you want to send us your application right away? We’re happy to hear it. You know your theory inside-out? Then it’s high time for practical experience at R&A. Anyone who wants to dive in at the deep end with us after graduating, is diving into a sea of opportunities. With us, you first get to know the entire range of tasks in the consulting sector, instead of specialising in one area too early. With this extensive know-how, you can build a solid foundation and position yourself excellently for your future with many areas of expertise. What does that mean for you? 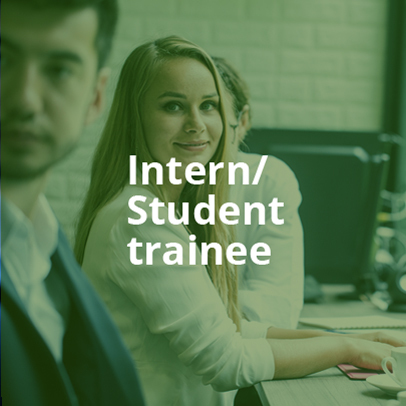 Involvement in specific project tasks from the outset, attractive remuneration and the prospect of building something of your own in a great environment in the long term. In the end, you will benefit from the support of a well-rehearsed team at all times, where the team spirit and humour really boost performance. Are you looking for variety? It’s part of our daily routine. You want to get ahead – by following your own career path, not one chosen by someone else? Besides supporting existing key accounts, R&A will give you one thing in particular: your own business unit. What does that mean for you? Plenty of variety from the outset and the opportunity to finally build something of your own after many years of professional experience. By developing your own strategies, products and tools for acquisition support, you will guide and grow your business segment. For example, this includes planning personnel deployment. You will also be responsible for supporting your team optimally and developing every individual employee. Our compensation packages are attractive. If you are interested, you can request information here. Go your own way, not just any way: independently at R&A. You are an experienced Consultant and know the market and your clients like the back of your hand? You have a passion for entrepreneurship and want to take responsibility for R&A with the Managing Directors as an Associate? Then you’re welcome to join us. With R&A, you can develop personally, the company and your clients professionally. People say that the ideal career follows your abilities and not the other way around. In this light, R&A offers you a great opportunity to align your business segment perfectly with your interests and abilities. And if you acquire shares in R&A, you can be independent after just one year. There is no safer way to independence.